Our professional high quality poker drop slides are guaranteed for a full year and made for heavy duty long term casino use. There is a stainless steel slider which in encased by two 1/2 inch pieces of black acrylic when opened, lets the chips fall through to the drop box under the gaming table. 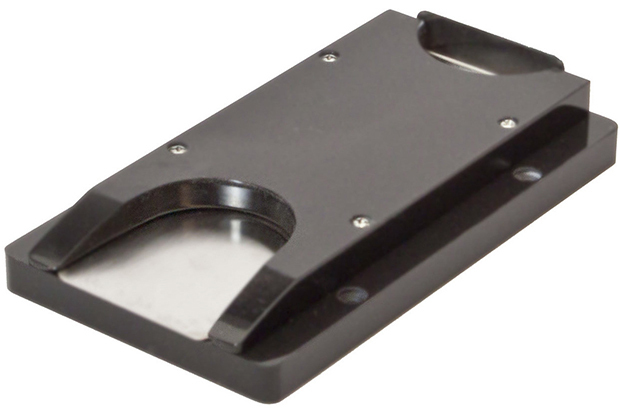 The body of the drop slide is 3-3/4 wide by 6 1/2 long and 1 inch tall.